Campaign with us to save our Housing Associations. 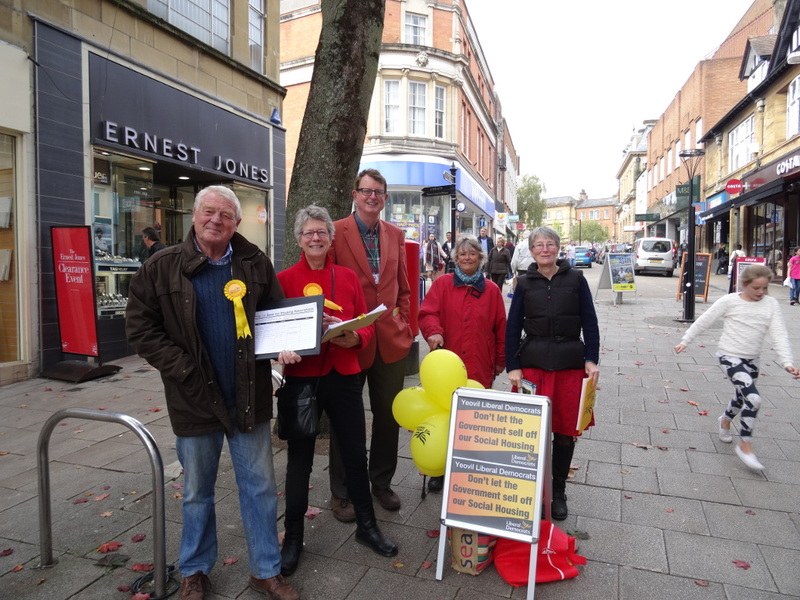 The Yeovil Liberal Democrats are collecting signatures of those who don't support the governments policy to sell off Housing Association Homes. "Communities up and down this country have spent 25 years building housing association homes, picking up the pieces of Mrs Thatcher’s destruction of council housing, and we will not allow David Cameron to destroy that work too…"
If you agree with us to sign our petition.